Aerotel Medical Systems has received the U.S. Federal Communications Commission (FCC) Certification as well as Industry Canada (IC) certification for its innovative location-based personal alert system, GeoSkeeper. The approvals pave the way for Aerotel to start offering the GeoSkeeper system in the lucrative North American markets of the USA and Canada. GeoSkeeper is already being sold in other markets around the world, including Israel, Europe, Asia-Pacific and South America. "GeoSkeeper offers a real solution to the needs of the North American medical alert and personal safety sectors," said David Rubin, Aerotel Medical Systems President & CEO. "Adding GeoSkeeper to Aerotel's family of products sold in this market will enable Aerotel to further expand its presence in the North American market for the benefit of both patients and healthcare providers." 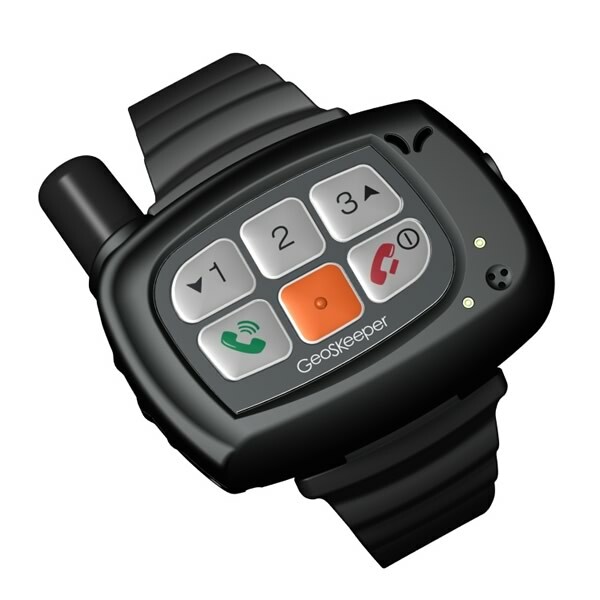 Aerotel has started negotiations with several security and medical alert service providers in North America in order to start offering the GeoSkeeper™ to the growing market of medical alert and personal security in the near future. Aerotel will showcase its mobile health (mHealth) and other telemedicine solutions at the Mobile World Congress (MWC) 2012, Barcelona, Spain, at Hall 2, booth 2C12 (Israel National Pavilion). The GeoSkeeper personal safety and location system is specifically designed to provide peace of mind for elderly, chronically ill, children or lone workers, as well as their relatives and caregivers. Aerotel has been active in the USA and Canada for more than a decade offering a wide variety of telemedicine solutions, including its personal handheld electrocardiogram (ECG) systems, homecare data hubs, and telemedicine remote monitoring software solutions. Aerotel's telemedicine solutions are in use by various remote monitoring service providers, taking care of chronically ill patients belonging to various health care organizations.